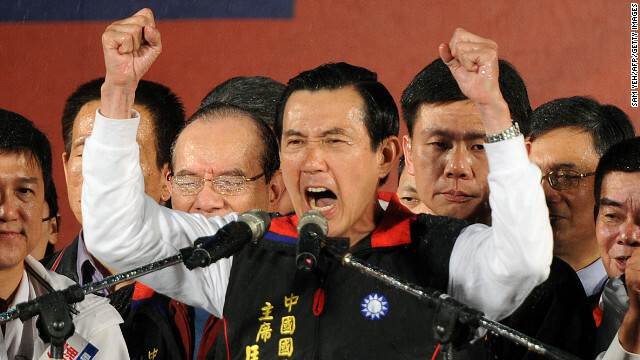 Incumbent President Ma Ying-jeou has been called as the winner for the 13th presidential election of the Republic of China (Taiwan). This follows a tight election campaign of the only democratically elected government of the Chinese people, where most polls shows a small victory for President Ma but all too close to call. 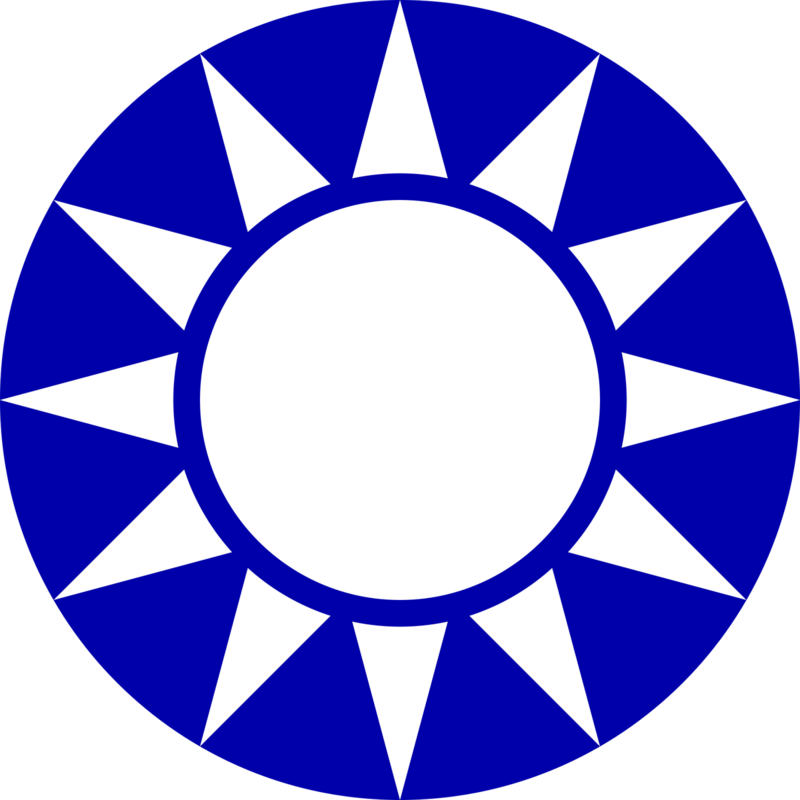 President Ma campaigns as the candidate of the Kuomintang, or Nationalist Party, formed under the leadership of the founding father of the post-imperial China, Dr Sun Yat-sen. The Chinese mainland has been surprisingly cautious in its rhetoric for the 2012 elections with the official Communist Party line given as "no comment". 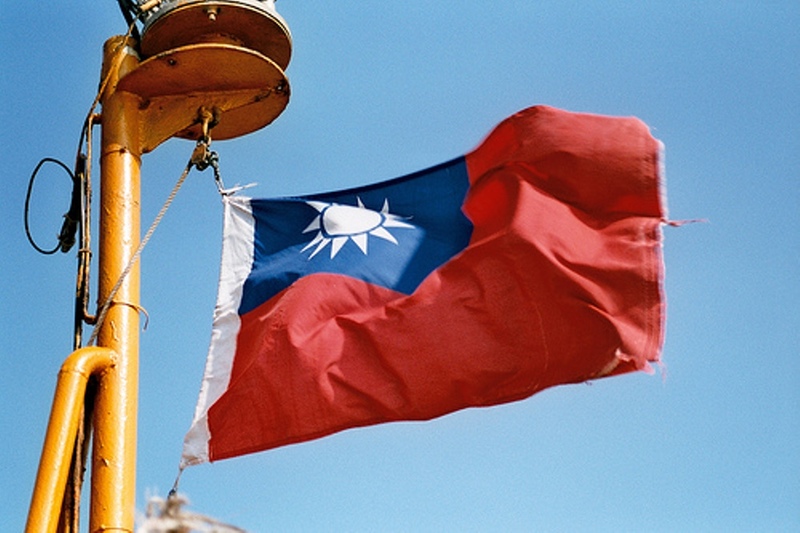 This follows previous elections on the democratic island nation where mainland China threatened by force, including firing missiles into the Taiwan Strait. In recent years, since President Ma's first term in office, relationships between the Republic and China mainland have improved. The signing of the ECFA trade agreement ensured peace and prosperity for the region, benefiting not only the Chinese people but also their neighbours in the region. 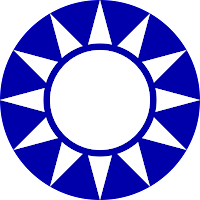 The United States have also quietly supported the KMT government under President Ma. A new term for President Ma serves to ensure a new period of prosperity, away from the insinuating rhetoric by the Democratic Progressive Party, the main opposition in Taiwan, which constantly threatens China with talks of full independence.